They will be required to present their passport, money and insurance. 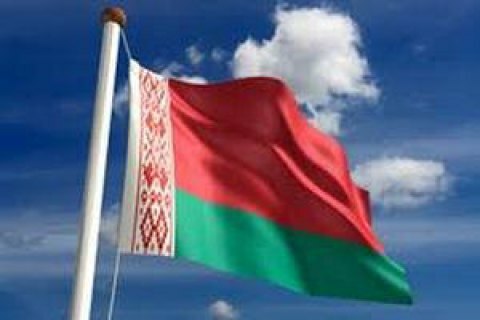 Citizens of 80 states, including all EU member states, Brazil, Indonesia, the USA, Japan and other countries, will now be able to visit Belarus visa-free for up to five days if they enter through Minsk National Airport, according to the Belarusian president's website. The new regulations are expected to facilitate business links and tourism. Visitors will be required to present their passport, money and insurance.